The health industry has taken up an amazing approach to reach a vast multitude of people. Interaction has started to widen the amazing spectrum of possibilities. With obesity, diabetes and heart ailments taking a toll on the human race, it’s high time to take the precautions beforehand. A wonderful remedy comes in these small-statured seeds, traced from Mexico and Guatemala. Chia seeds are definitely a must to include in your diet. Some researchers argue that the antioxidants in Chia seeds are more than in blueberries. Though this fact is not yet registered legitimately in record books, the content of antioxidants in this seed is definitely more than average. Antioxidants have a phenomenal impact over hindering the effects of ageing. They make your skin free of wrinkles and are also know to fight cancer. The longer shell life of these seeds is itself a proof of their brilliant composition. I have always stressed upon the importance of proteins in a diet for weight loss. Chia seeds possess a good content of protein. Proteins give you a fuller stomach most of the times. Chia seeds are preferred for weight loss mainly due to their protein and fibre content. One interesting fact about these seeds is that they have zero cholesterol contents. Vegans have a tough time in finding foods which are rich in proteins. Due to this reason, these seeds are being accepted rapidly more by vegetarians. When the doctors suggest you to maintain a high fibre diet, Chia seeds can be sensibly included in your meals. Almost all the carbs in these seeds are fibre. This makes it easy to feed your good gut bacteria. Fibres makes the absorption of food slower, hence abstains you from hunger pangs frequently. Consuming enough fibres helps your digestive system to function properly. With age, people start falling prey to colon inflammations. A high fibre diet is hence very important for water absorption in the colon too. 1 tablespoon of Chia seeds mixed with water makes one egg. This surely come as a joy for all the vegans, worldwide. This thick texture makes Chia seeds an ideal ingredient for thickening soups. With Chia seed on shelves, baked foods can be transformed into ever healthier counterparts. Now you don’t have to worry about the cholesterol content of eggs anymore. The sugar levels in our bodies are increasing potentially by the introduction of various drinks and donuts. Chia seeds bring down the insulin resistance within the blood. This attribute adds the advantage of blood sugar level maintenance in benefits of Chia seeds. 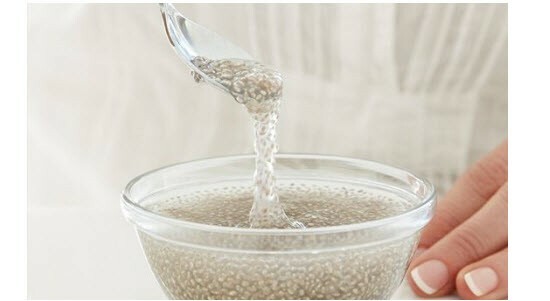 The calcium content in Chia seeds comes in top 3 benefits of Chia seeds. They contain much more calcium content than milk, coming as a relief for all those allergic to dairy products. Calcium is very important for ensuring the health of bones. A daily healthy intake of calcium can help strengthen your bones. Also, calcium is good for teeth too. 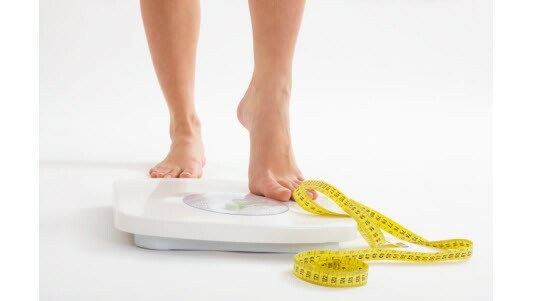 There are so many factors that proclaim Chia seeds as the best solution for the problem related to excess weight. First, of all the protein and fibre content, which we talked about earlier are ideal for a weight loss diet. 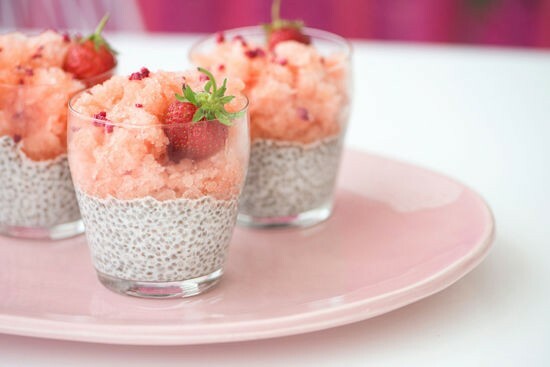 This makes Chia seeds a must in all those low-carb diets. Secondly, they are a great and healthy snack. Replacing the potato wafers and other unhealthy snacks by these seeds can prove to be very beneficial for all those looking to lose weight. 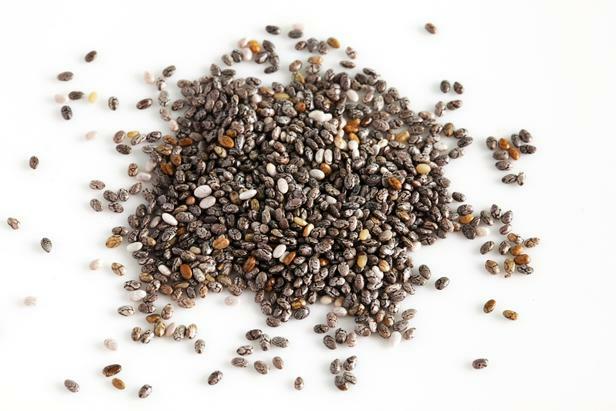 Studies and experiments have shown that Chia seeds can be used as carb-loader by athletes. Introducing Chia seeds in the health industry can bring down the sugar intake of energy drinks. These seeds are healthy and have least side effects. Moreover, Chia seeds are gluten free making them quite successful in the gluten-free meal plans. Chia seeds are high in proteins, fibres and Omega-3s which leads to an improved metabolism of the body. Also, Chia seeds when used with oats and soy can reduce the bad cholesterol and increase the good cholesterol levels. Both these changes correspond to a reduced risk of strokes and heart ailments. 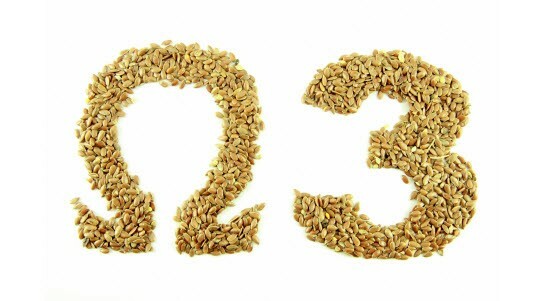 The smallest food that can beat Salmon in its omega-3s content is Chia seeds. These seeds are the richest plant source of omega-3 which is very healthy for your heart. You can improve your cholesterol level and decrease your chances of accumulating coronary or bipolar disorders by consuming omega-3. 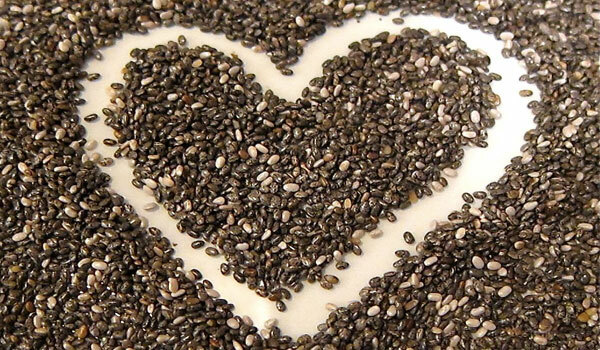 Chia seeds are better than flax seed when it comes to the conversion of omega-3 into the blood. Omega-3s are detrimental to the overall health of the brain and fighting inflammations. With the awareness of these benefits, you are now awake to these super healthy foods. No wonder with these seeds around, fighting diabetes is much less of a mess. These seeds are available online on almost all top websites. The challenge is to pick up the least adulterated one. Personally, I would recommend you to go for higher quality versions. 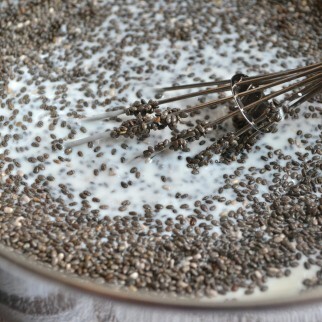 Chia seeds can be eaten raw or cooked. You can mix them in cereals, soups and oats. So, go ahead and discover the amazing benefits of including Chia seed in your routine diet.